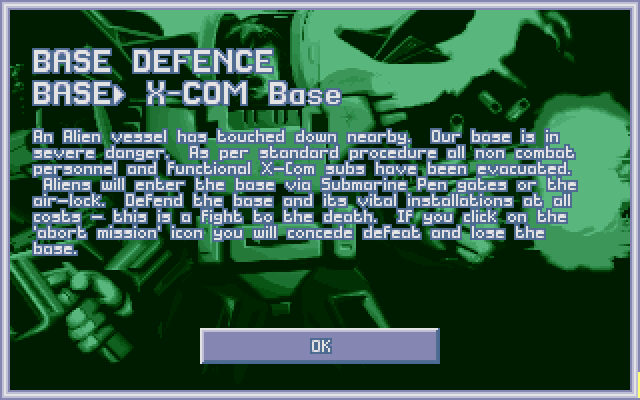 We know where the X-COM base is. We know its layout. 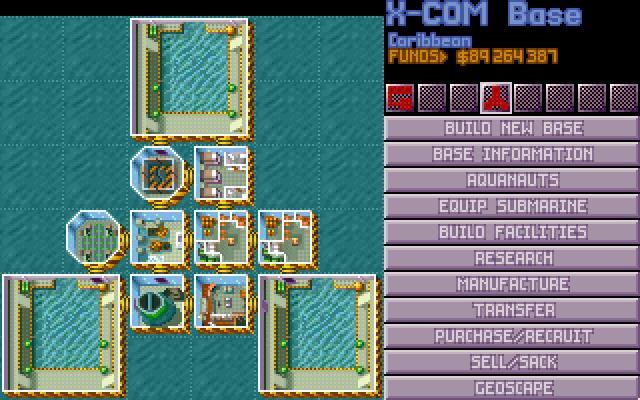 Our mission is clear - exterminate all XCOM soldiers in the base, and kill their director, Otto Zander. We'll take the largest sub we have and land it just outside the base. Then we infiltrate through the four entrances - the three hangars, and the airlock. Music: World of Goo soundtrack. Results: Nephilm says: "This. I don't even watch them (the LP videos) anymore unless the spoilers say anything interesting happened." This video is interesting; in fact it might be the best one yet. Things died. 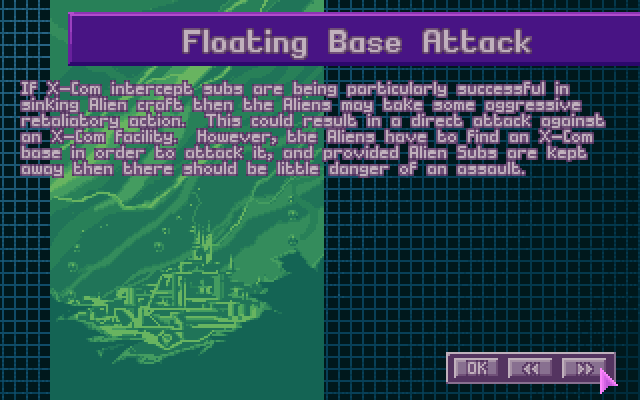 XCOM got to research something. Someone won. Just gonna have to watch to find out who now, aren't we?